Animal Crossing might be coming to the Nintendo Switch a little earlier than expected, according to one of our sources. 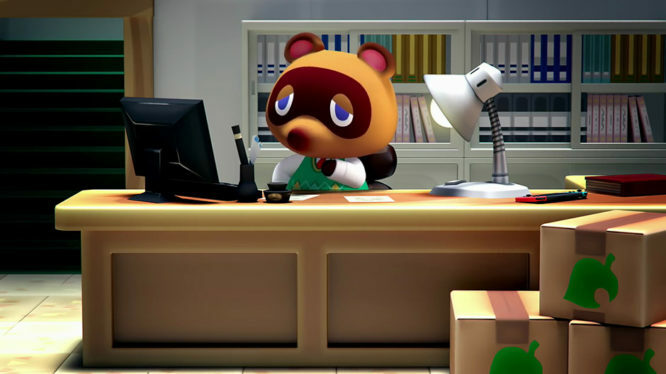 The rumoured release window could see Tom Nook cashing in as early as Q1 2019. It’s been less than a month since Animal Crossing Switch was first announced, but that’s more than enough time to get the rumour mill churning. Given the lack of in-game footage and broad “2019” release date, it would be fairly reasonable to assume that the next Animal Crossing title might not launch until late into next year. However, that might not be the case. While an early release may sound fantastic, and this particular source has been correct in the past, it’s always best to take rumours with a pinch of salt. Nothing is official until Nintendo puts out an announcement and rumours remain rumours until proven otherwise.